Christian Bauer helps people & companies communi­cate meaningful futures through the use of technology — by creating sharp visual experiences. Online, offline and in between. Learn about the UX/UI–Designer. Connect with Christian. Christian Bauer is a UX/UI–Designer, Developer and Digital Strategist in Berlin and teaches at Berlin University of the Arts (UdK). He creates visual identities —focusing on the growing digital world in which we live & communicate— and develops adaptive strategies that break everyday monotony. A native of Austria, Christian has had the pleasure of working in Sydney, London and Vienna. 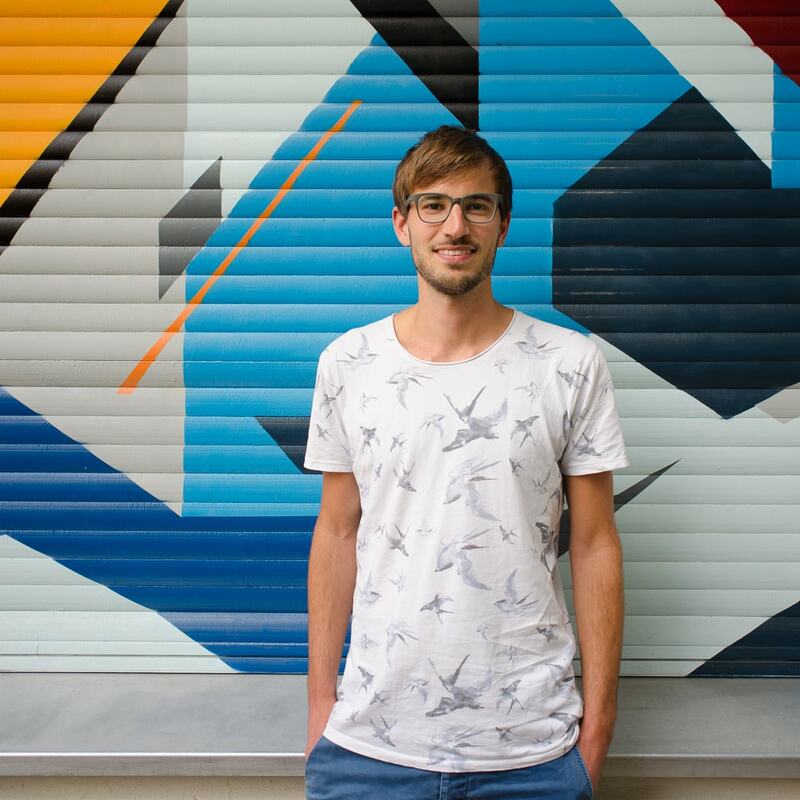 A Masters in Visual Communication at the Berlin University of Arts (UDK–Berlin) brought him to the vibrant city he now calls his home. He helps busi­nesses adapt to technological change by creating innovative visual spaces. For example design– & webprojects as the nominated architecture blog TheLink.Berlin, Studio Bruch, Boll & Cie Champagner, Fabrics Leichtfried, Sudhaus or FAS-Research. As a designer and digital native, Christian translates messages across mediums while shifting the popular borders between physical & digital space— particularly in design & deve­lop­ment. He designs stories, thinks beyond static pages and gives life to authentic digital experiences. Christian has a broad knowledge of all fields of Design and Creation— including Digital Design, Responsive & Progressive Web­design, User Inter­face & Experience Design with Authentic Motion, App- & Service Design and Visuali­zation of Infor­mation. He incorporates key yet often overlooked 'aspects' in his work: Big Data, Semantics, Privacy, Performance and Accessibility. Christian works across all disciplines and enjoys using his conceptual problem solving skills to collaborate with clients and team members. In his free time he builds projects as a digital artist or joins his network of talented friends in new creative opportunities. Christian helps people and companies communicate meaningful futures through the use of technology. He creates visual identities - with focus on the growing digital world in which we live & communicate - and develops adaptive strategies that break everyday monotony.